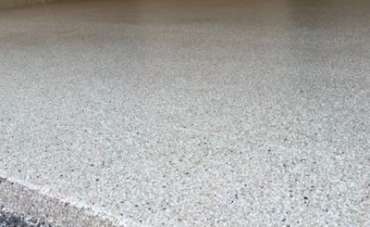 De-clutter, organize and create the garage of your dreams with our custom garage epoxy floors, slat walls and cabinets. 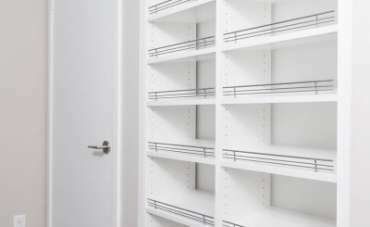 Custom closets for any room in your home including bedrooms, mudrooms, bathrooms and laundry rooms. Quality window treatments and draperies with manual or motorized blinds that suit your office or commercial décor with your company logo. 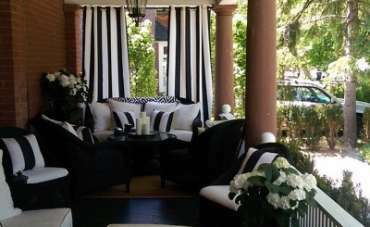 Create an elegant atmosphere get a truly bug-free experience with our outdoor curtains / screens. Experience the beauty and versatility of the unique Mandalay Shades, filter the light precisely according to your preferences! We offer a wide variety of cellular shades with numerous colour options. 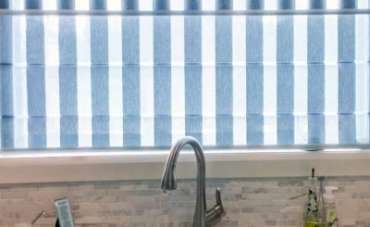 Our window roller shades are versatile and stylish with almost limitless fabric and colour options. 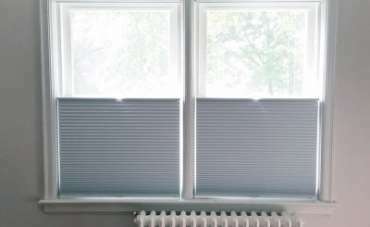 Why not make your blinds automatic and be able to control it from your smart phone or iPad!